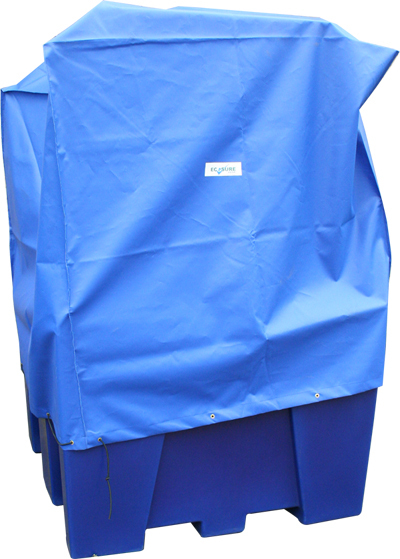 If youre storing chemicals or other liquids in an IBC container, then you should be using an IBC bund to catch drips or leaks. We can manufacture our Ecosure IBC bunds in any colour to suit your companys requirements. 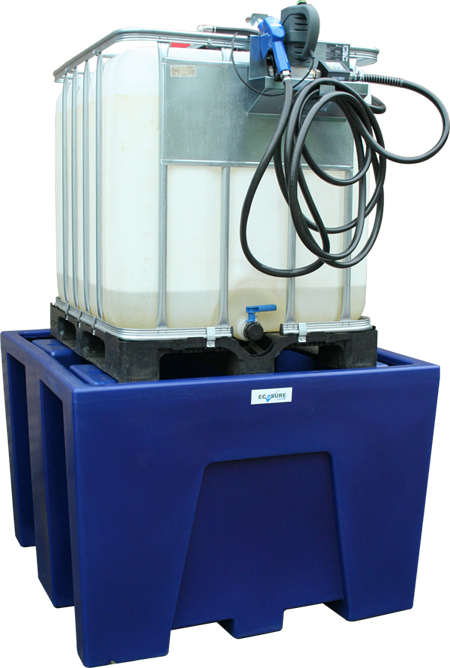 Different colours can be used to identify the contents of the IBC container.